If Jason took a break from hunting people down and battling it out with Freddy Krueger and decided to become a DJ, then this is what he would put on instead of the hockey mask. Not that this sound-reactive LED mask has anything to do with the fictional character, but it’s very nature brings to mind none other than Jason Voorhees. 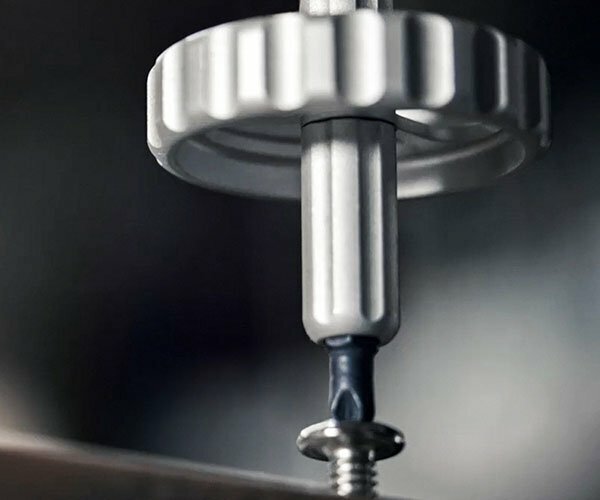 Designed with professional DJs in mind, the mask is unlike any other. By default it comes with a white base, but you can have it custom-made with a base color of your choice. 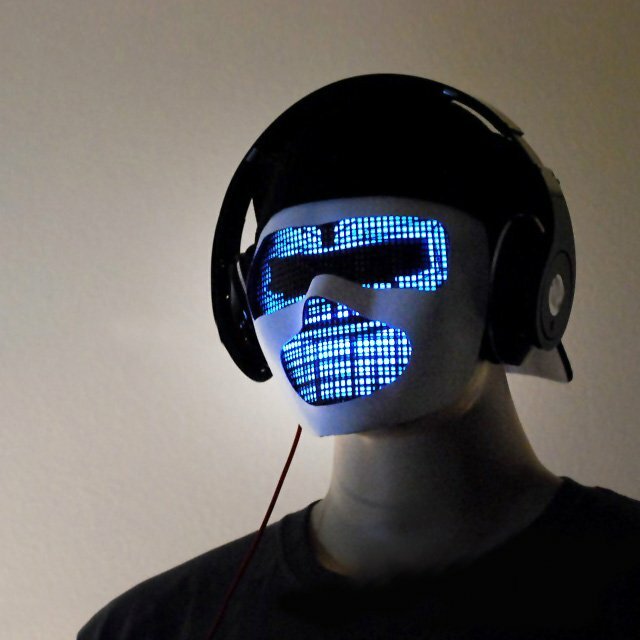 The entire face of the mask is covered with a sound-reactive LED panel that lights up and flashes, depending on the current surrounding sounds and noise. It’s a neat idea and sounds interesting in concept, but the actual product is, well, strange and weird at best. If the mask is something you see yourself wearing, then you can get one of your very own on Amazon for $185(USD).